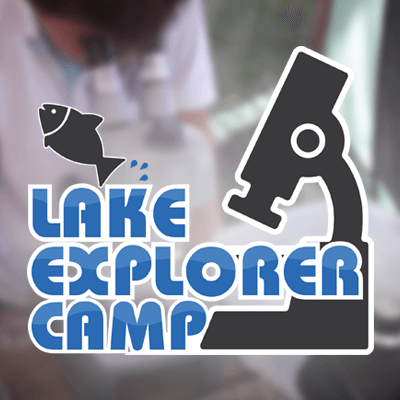 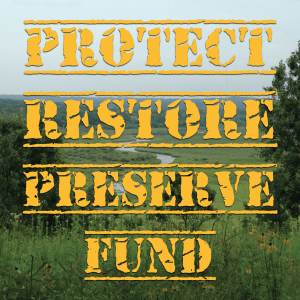 Make a donation to support improved water quality monitoring! 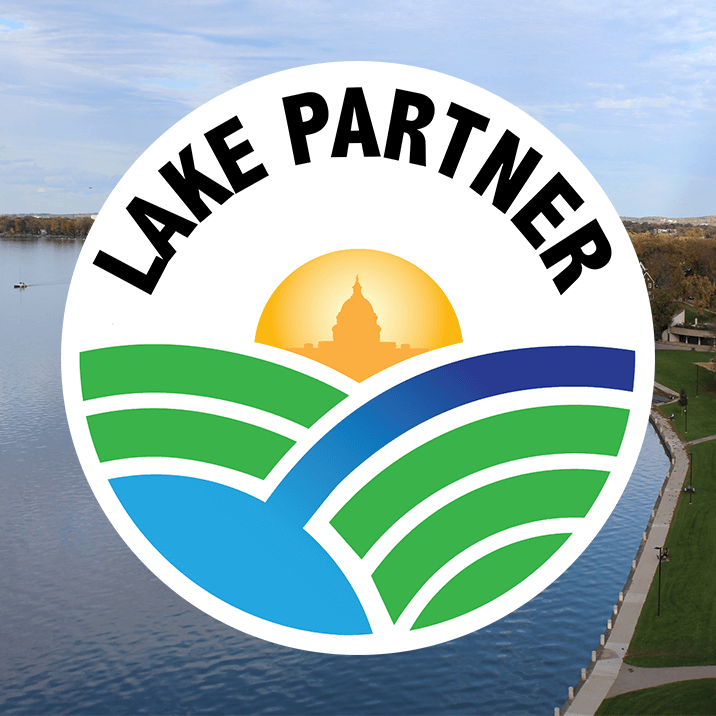 You’ll also receive invitations to events, updates on work to improve water quality, and the assurance that Clean Lakes Alliance is working on your behalf on a daily basis with city, county, and state officials to put the Yahara lakes at the top of to-do lists. 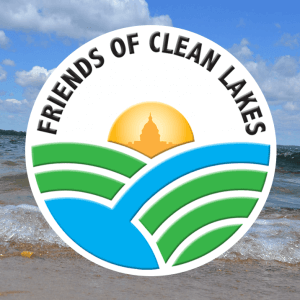 Donors who make a gift at the $1,000 or more level are recognized each year through Clean Lakes Alliance’s Yahara Society. 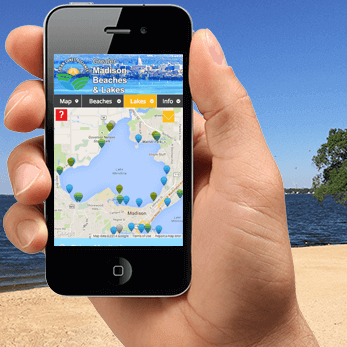 Thank you for becoming a Lake Forecasting Steward!